We would like for you to know that we love you and Jesus loves you too... 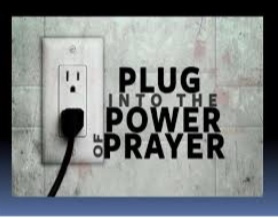 Your prayer requests are important to JLM and to those who will be interceding on your behalf in the name of Jesus. The word of God in John 15:12 says: "My commandment is to love one another as I have loved you." John 3:16 tells us "For God so loved the world that he gave his only begotten son, that who so ever believes in him should not perish but have everlasting life." Proverbs 3:5-6 says "Trust in the Lord with all your heart and lean not on your own understanding in all your ways acknowledge him and he shall direct your path." If you have not given your life to Christ, or somewhere along your Christian journey you took a step back from Christ, this is the day that the Lord has made; let this day be the day for your fresh start and renewal. May the peace of God rest upon you and your family. This is your season! 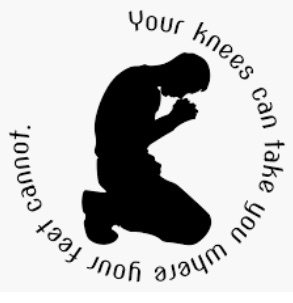 PRAYER CHANGES THINGS, AS WELL AS US!